Do not look at your prayer life as a small ministry of no importance. The enemy knows full well how mighty you are in pulling down his strongholds, and he will try to intimidate, discourage, divide, or defeat you. Don't accept his lies. "Doubt. Deception. Discouragement. Division. It's time for the church to stop accepting these enemy strikes as natural. Spiritual warfare is a reality that the church must face. It won't go away on its own - but it can be dealt with through prayer." 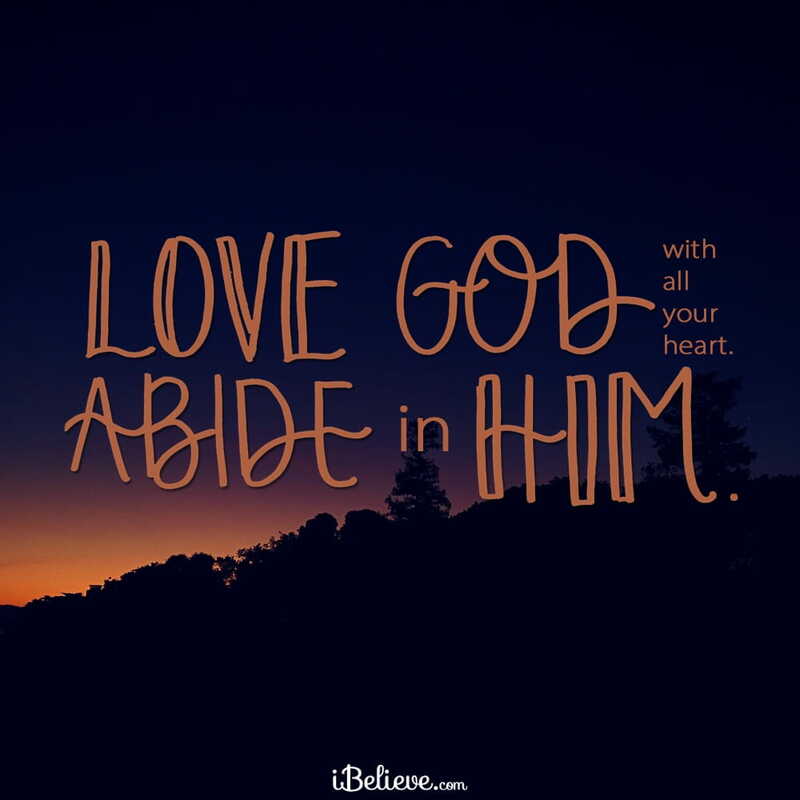 Love God with all your heart, and abide in Him - Loving and abiding in God is so important in order to see answered prayer. I am personally, by nature, a warrior but my relationship with God is the best antidote against the enemy’s flaming missiles. We must know God intimately, and abide in that intimacy daily. "If you remain in me and my words remain in you, ask whatever you wish, and it will be given you" - (John 15:7). Speak out the attributes of God, and praise him daily in prayer - Worship is a powerful form of warfare. Praying and singing out loud about the greatness of God during moments when you are emotionally down makes a huge difference. Your heart begins to rise up, your feelings change, and you see the sovereignty and greatness of God. Lord, thank you for your greatness. Thank you that when I am weak, you are strong. Lord, the Devil is scheming and I know he desires to keep me from spending time with you. Don’t let him win! Give me a measure of your strength so that I might not give into discouragement, deception and doubt! Help me honor you in all my ways. In Jesus’ Name, Amen. Editor’s Note: Portions of this devotional were taken from Maintaining Victory in Spiritual Warfare through Prayer by Debbie Przybylski. You can read the full piece here.